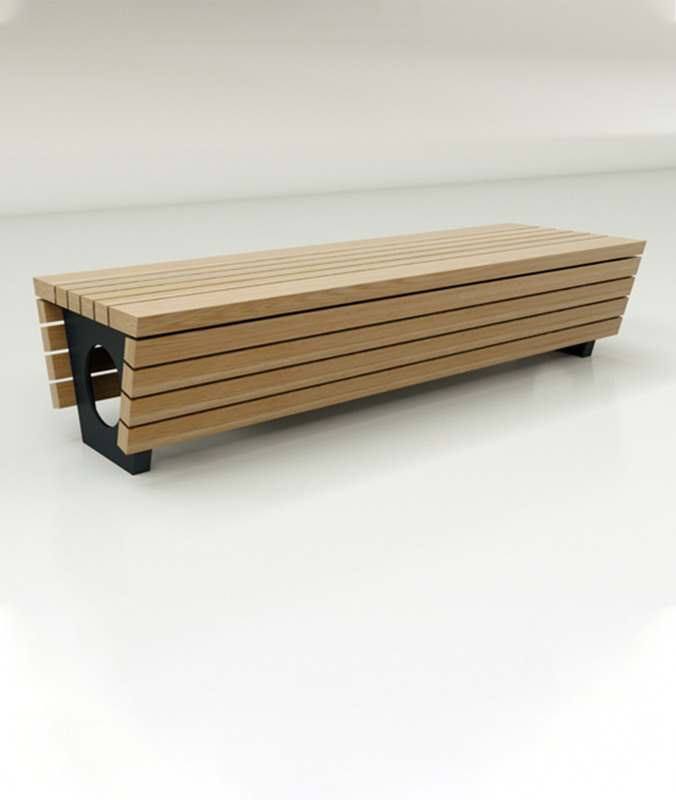 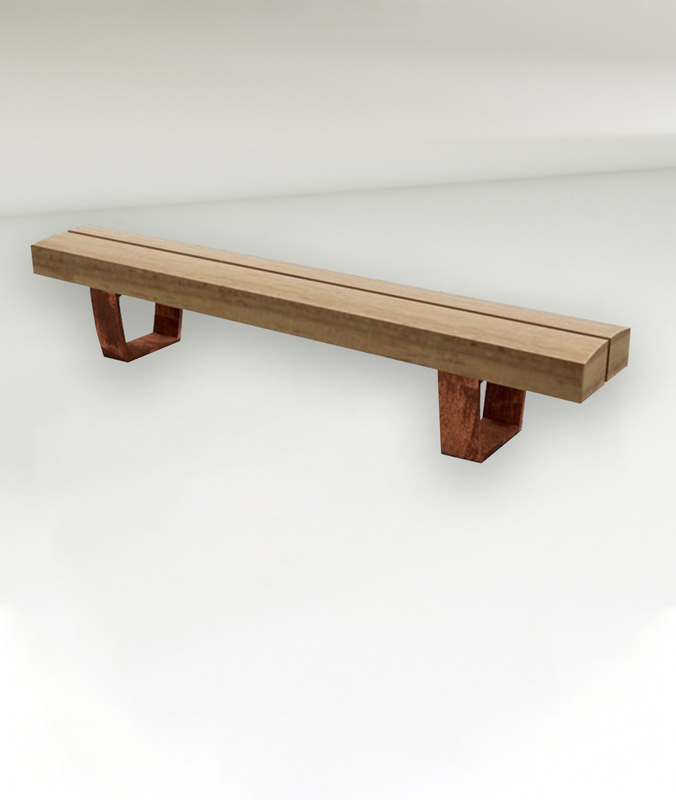 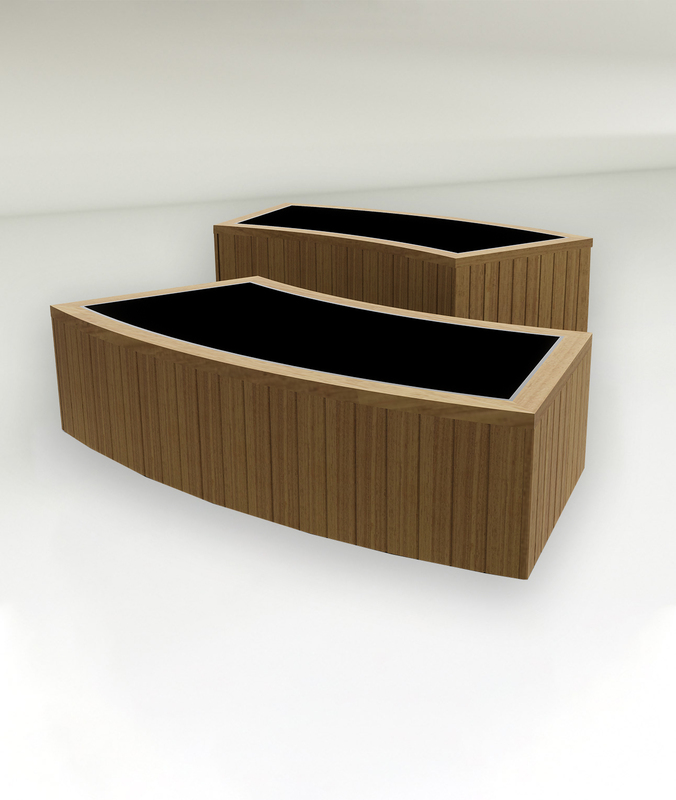 The Green Oak Seating Blocks is part of our vandal proof, ecologically-responsible range of furniture. 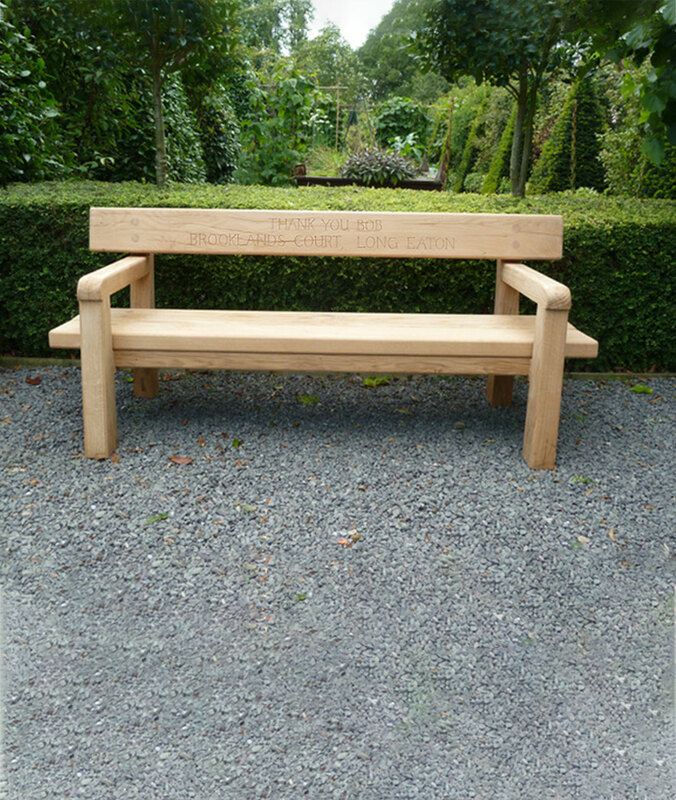 Constructed from naturally durable, locally sourced FSC Green Oak and sawn by our local mill, to ensure a top quality timber with a minimal carbon footprint. 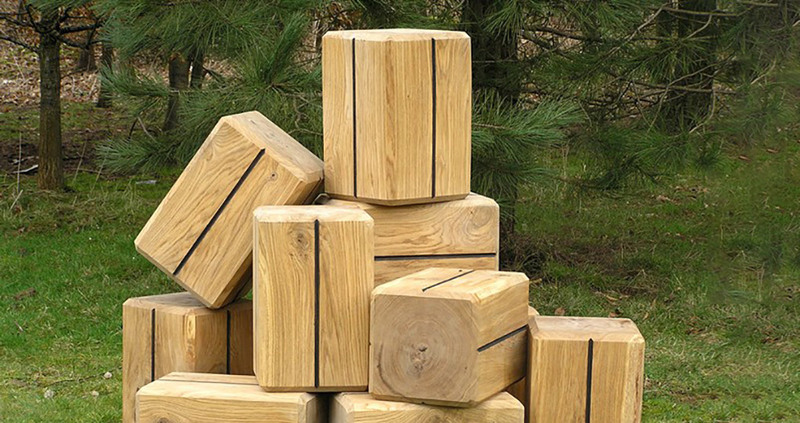 The blocks are available in any height combination and feature a simple natural style and robust vandal proof construction. 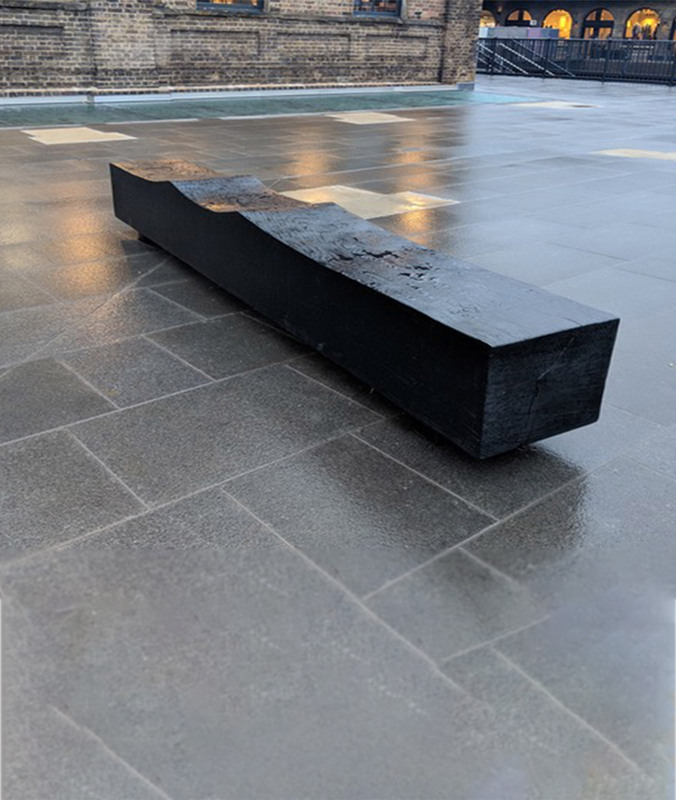 The blocks are supplied, with a choice of surface fixing or 300mm in ground fixing.